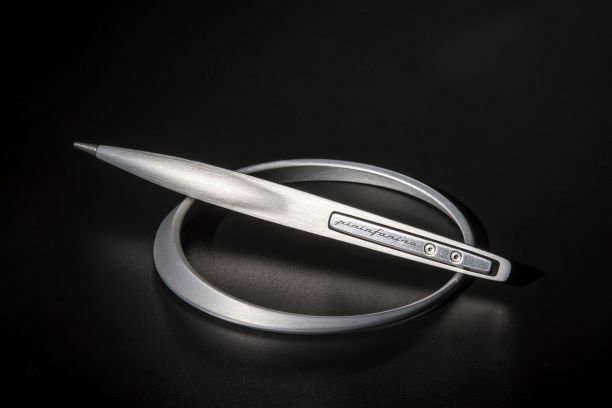 Ethergraf® metal alloy, the re-discovery of an ancient technique. ETHERGRAF is something that did not exist before, it represents innovation of the imagination, it is a material that will stand the test of time, no mess, be 100 % creative. 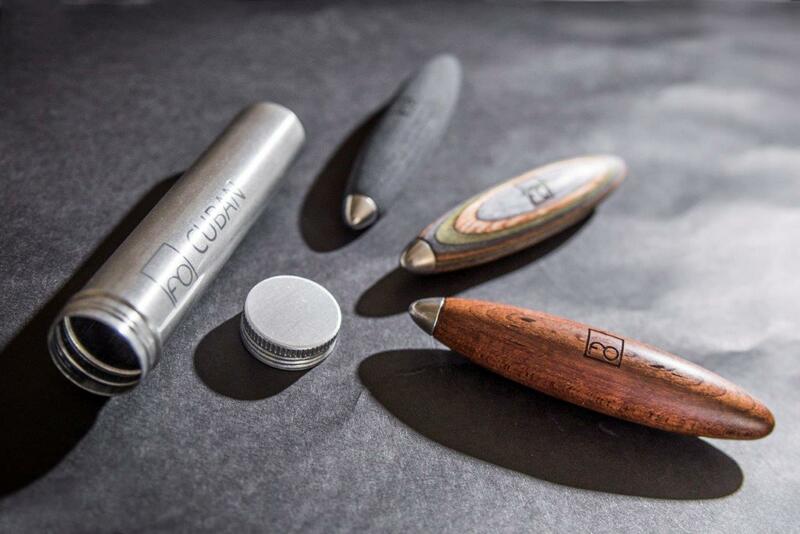 The tip concept is derived by an old and captivating drawing technique, experienced in the mid age from Leonardo da Vinci and other masters that featured a silver alloy engraver, used on a specially treated paper. This old concept first reviewed in the famous Cennino Cennini “Il Libro dell’arte” (The art book - a contemporary practical treatise on Renaissance painting techniques), inspired the actual Ethergraf® tip. This technique is also called Silverpoint, featured a silver tip for writing on a prepared paper, usually treated with a mixture of chalk and glue. This technique allows the artists to obtain an effect similar to graphite drawing, but more brilliant. Furthermore, the graphite was first discovered about one century later. Napkin®, took this ancient technique and largely improved it, for writing on plain paper with no treatment at all. Practically the writing of this tip is a kind of oxidation process, incurring between the metals and the paper that is microscopically scratched from tip contact. 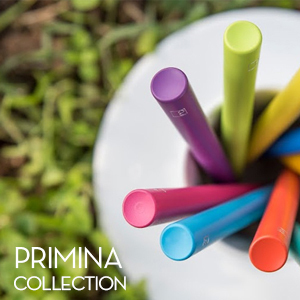 This writing instrument cannot be compared to common pens neither pencils and cannot substitute any of the two. 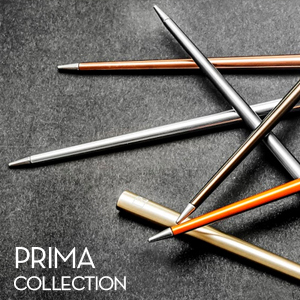 The metal tip is also quite hard, so it worn-out very slowly and can write in extreme conditions, like underwater, in absence of gravity or below zero, with no problem at all. It is a romantic writing concept, reinvented by Napkin®. 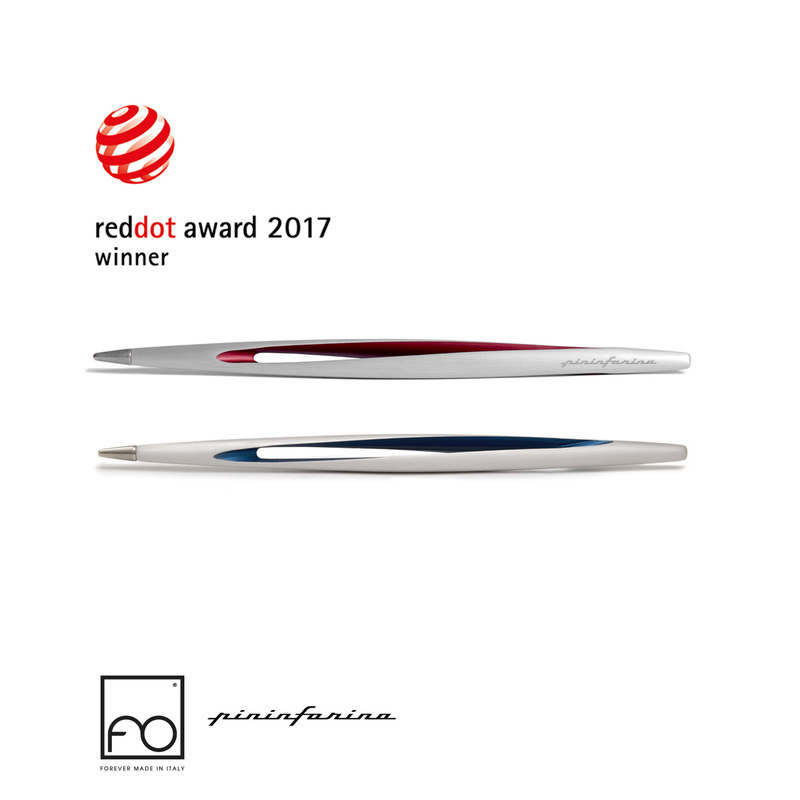 Aside Sergio Mori, the last designer involved in the design of Napkin® Forever range was the famous Italian automotive design firm PININFARINA. 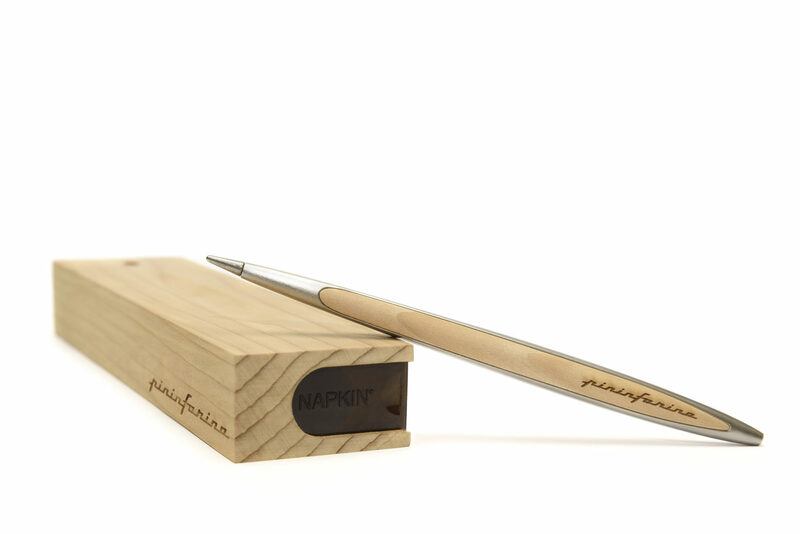 The 85 years old design firm, world-renowned for the design of the best Ferrari cars, worked together with R&D team at Napkin, and created a real masterpiece, the Forever CAMBIANO pencil. 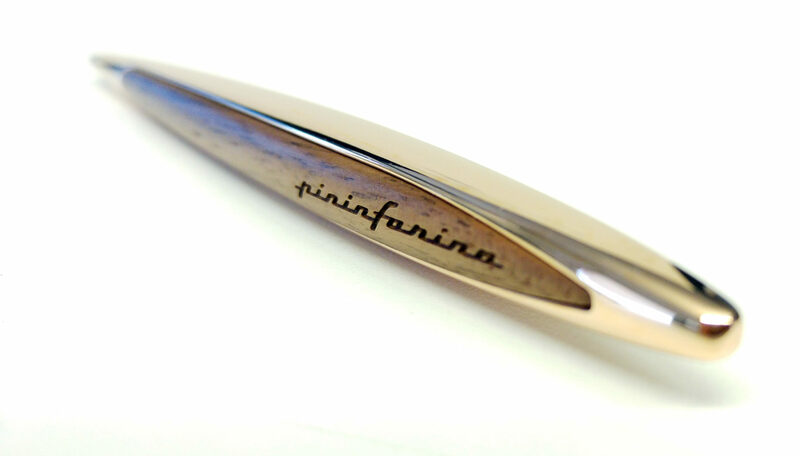 Inspired to the gorgeous and highly innovative, homonym concept-car PININFARINA CAMBIANO, released in 2012, this pencil has a romantic spirit, lead by aluminum and walnut wood, surrounded by the speed and racing emotions of its cool shapes. The success of this model was really unbelievable and there are new developments to come. The tools used to give shape to thoughts have traced the course of time, the experiences of passed centuries have written the history of future.